"We are laying the foundation for making Volkswagen the world's No. 1 player in electric mobility by 2025." Yet another automaker has stepped up to the plate in making their vehicles more environmentally friendly. 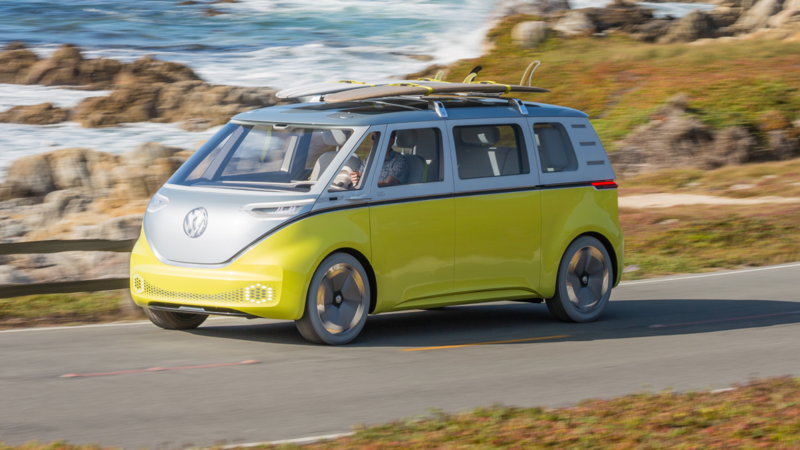 Volkswagen (VW) has announced that they plan to spend more than 34 billion euros, or $40 billion, between 2018 and 2022 on developing electric vehicles, autonomous vehicles, and new technology. Most of that money, the company stated after a supervisory meeting, will be spent on updating Volkswagen’s current models to into electric or hybrid. This projection is significantly larger than a different pledge, released two months ago, that VW would invest 20 billion euros through 2030 on electric and self-driving cars. “With the planning round now approved, we are laying the foundation for making Volkswagen the world’s No. 1 player in electric mobility by 2025,” said Matthias Mueller, VW Chief Executive, in a press conference, Reuters reports. The German automaker already has four electric models on the road, and has unveiled plans for several more, including an electric crossover with autonomous features and the retro-inspired electric ID BUZZ. The company’s push for more eco-friendly vehicles comes as little surprise in the wake of their 2015 emissions-cheating scandal. The scandal erupted when the Environmental Protection Agency discovered that VW vehicles contained a device that allowed them to meet emissions standards when an emissions test was detected, but emit up to 40 times more greenhouse gases than the legal U.S. limit otherwise. The shift is also being prompted by quotas requiring the shift to electric cars in China, where more electric vehicles (EVs) are sold than anywhere else. CNN reports that Volkswagen plans to invest as much as 10 billion euro, around $11.8 billion, in China over the next seven to eight years. 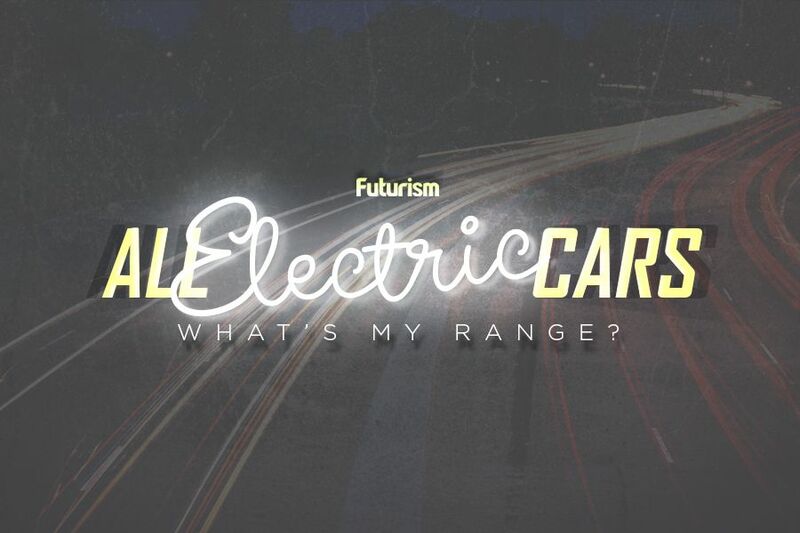 This will include developing as many as 40 new electric and hybrid models by 2025. Not to mention, Volkswagen may find itself forced to switch over as EVs begin to dominate the auto market — many of VW’s competitors, including General Motors, Porsche, Ford, Honda, and even Lamborghini have announced plans to go hybrid or fully electric.